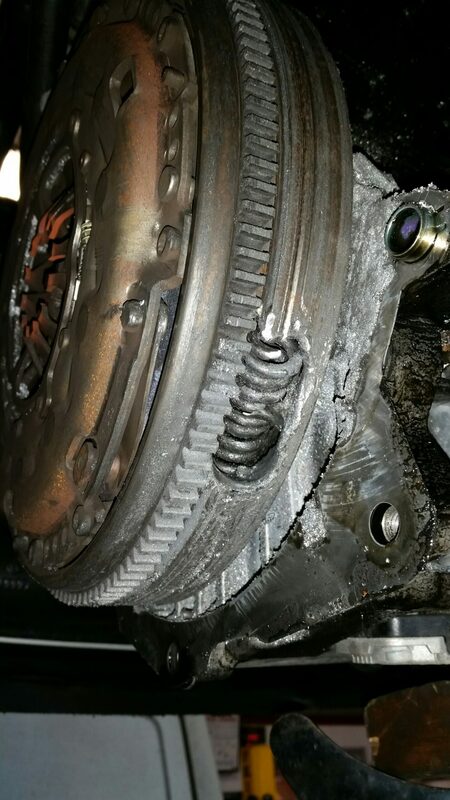 This customer complained of a noisey skoda, which had a bit of an issue with part of the flywheel trying to escape. Aqua Garage Services to the rescue! 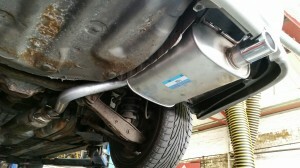 A rare Lexus Altezza requiring a replacement exhaust back box – back on the road. 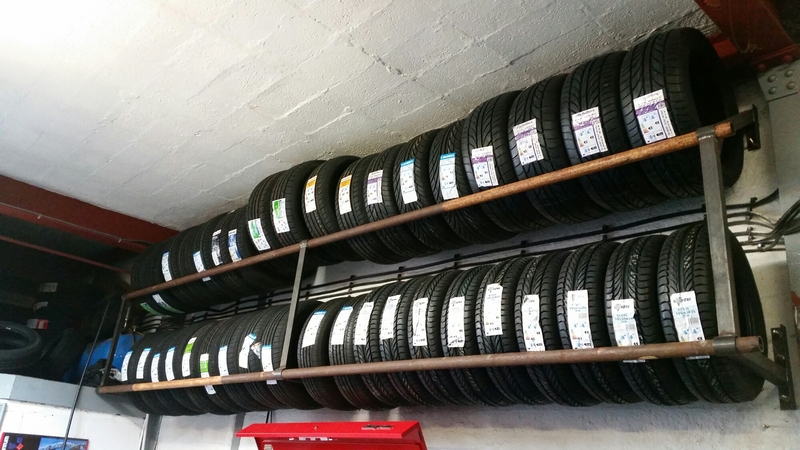 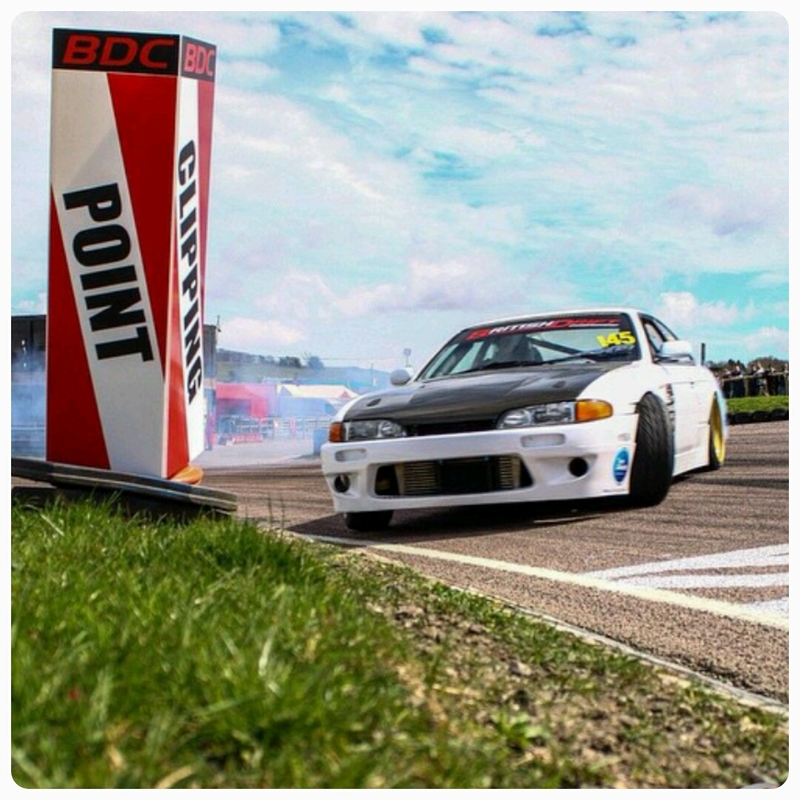 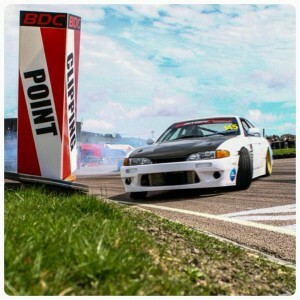 Front KingPin repair, VW Transport Timing Belt, Drift Cars and Roll Cages!